...this just makes me happy. Our barn cats definitely have good lives. 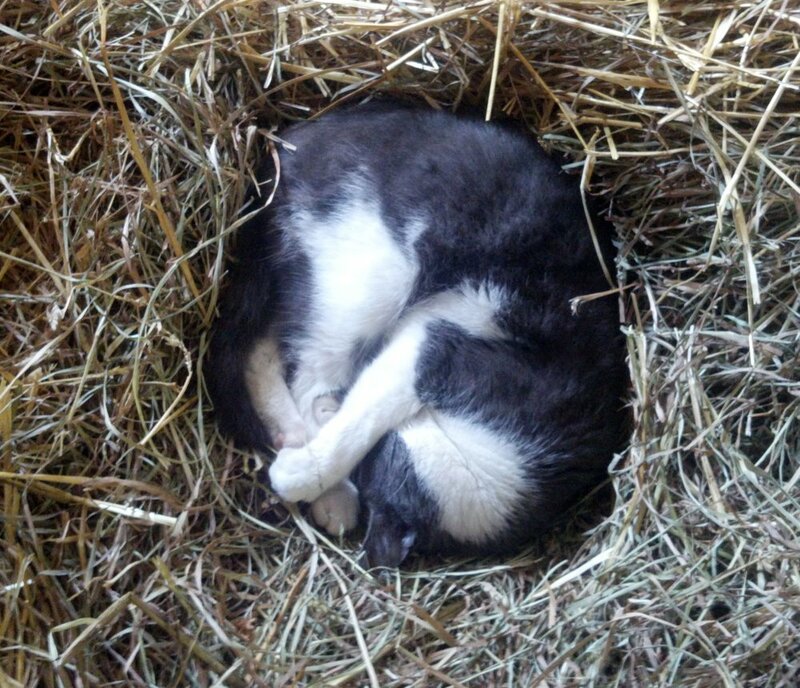 They were ferals who couldn't be adopted out to indoor lives, but they love being in the barn. They love the hay, their regular feedings, and following us around like dogs would. They don't necessarily enjoy being touched by us, but love being close.